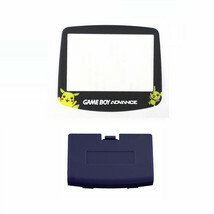 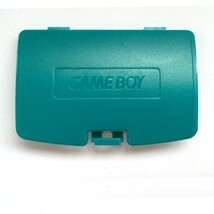 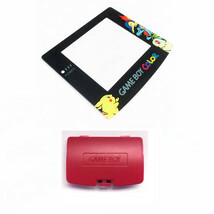 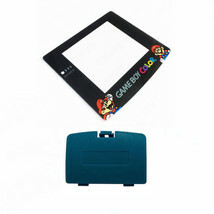 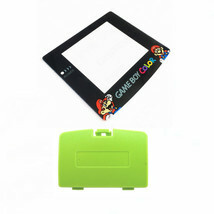 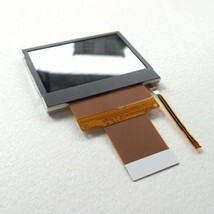 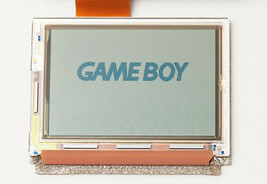 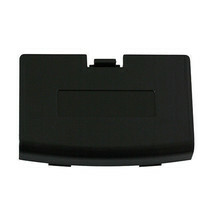 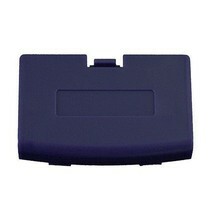 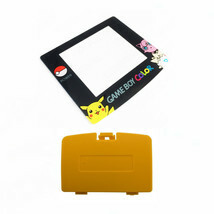 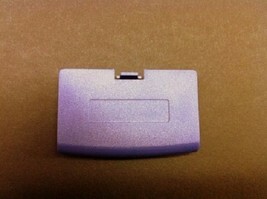 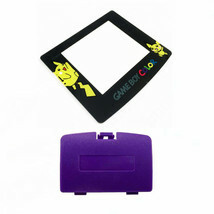 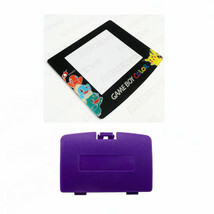 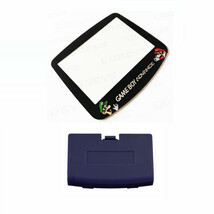 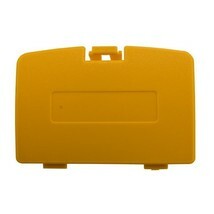 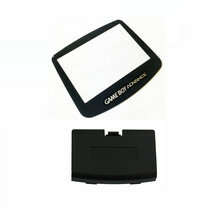 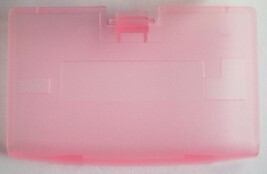 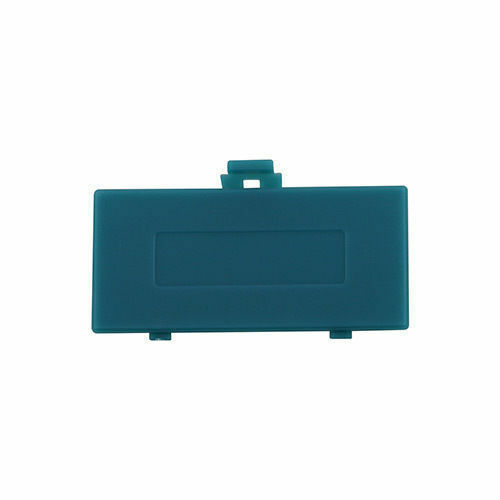 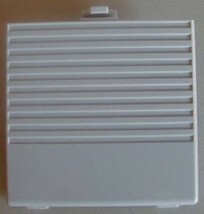 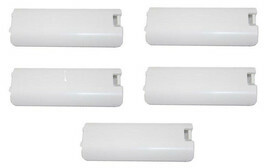 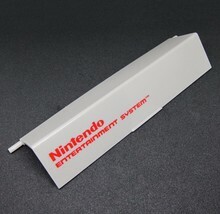 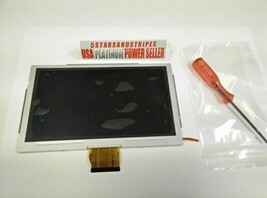 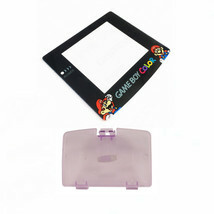 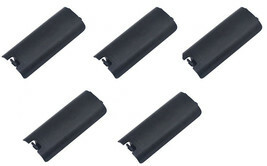 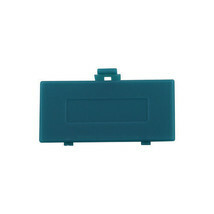 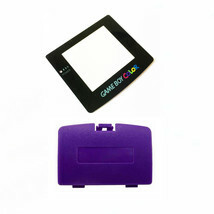 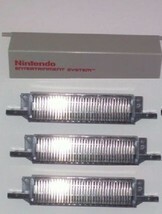 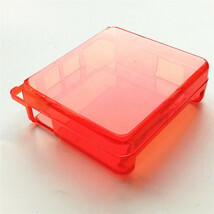 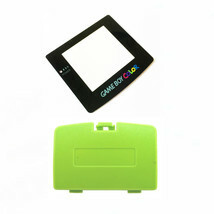 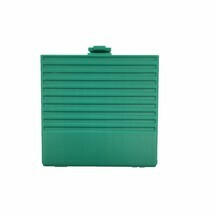 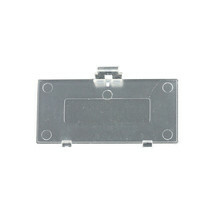 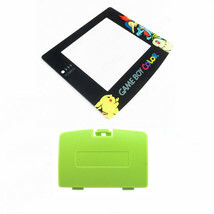 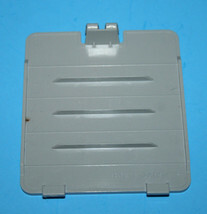 New Battery Cover for Game Boy Pocket System - GBP Replacement Door THIS LISTING INCLUDES 4 OF THE PICTURED BATTERY COVER Replacement battery door the Game Boy Pocket system. 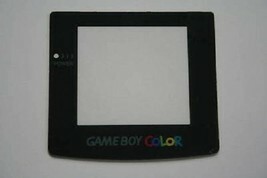 Mint condition with no scratches. 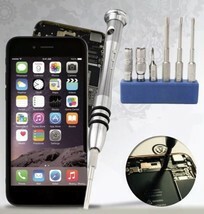 I do sell tri-wing screwdrivers separately. 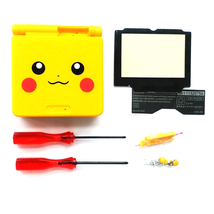 If you need a tri-wing screwdriver then please !